Play 13 online for free now! Is it just superstition? Yes, of course! But: When in slot 13 at least 3 matching symbols land side by side along one of the 10 win lines you are a winner! 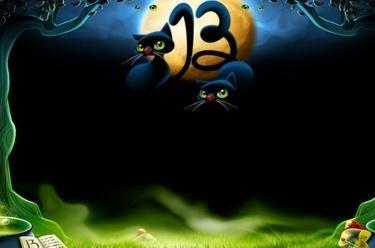 Watch out, black cats about! 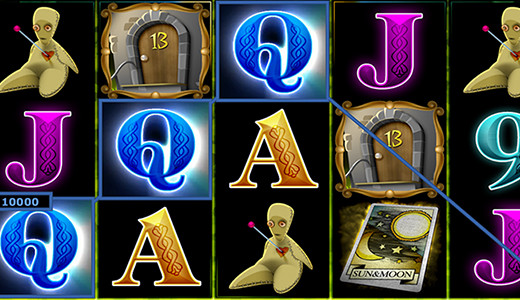 If you spot 3 you are on a winning streak because you have won 13 free games - congratulations! You play with the stakes of your last regular round. Every further 'Meow' of a black kitten grants you more free games during the current free game.